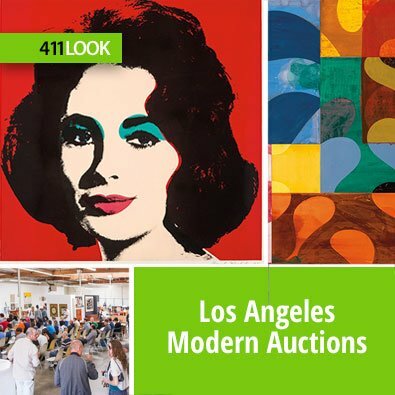 Los Angeles Modern Auctions (LAMA) is the first auction house to specialize in 20th Century modern design and fine art, and was founded in 1992 by Peter Loughrey. 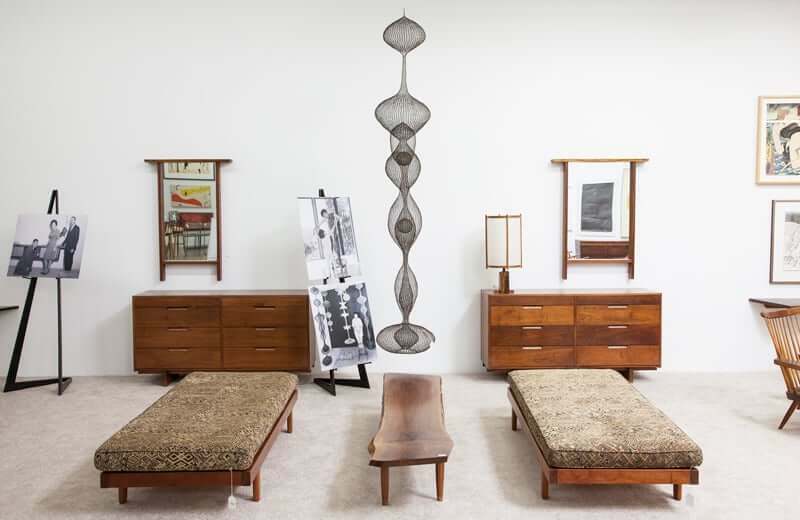 After moving to Los Angeles in 1988, Peter opened a vintage furniture gallery in 1989. Three years later he conducted his first auction on October 10, 1992. In 1993, he closed the gallery to continue his education and work at Sotheby’s in London. Finishing in 1995, he married Shannon Carragher and together they moved to Los Angeles to re-open the auction house. In 1999, LAMA began selling prints and paintings after winning the commission to liquidate the ARCO Corporate Art Collection. 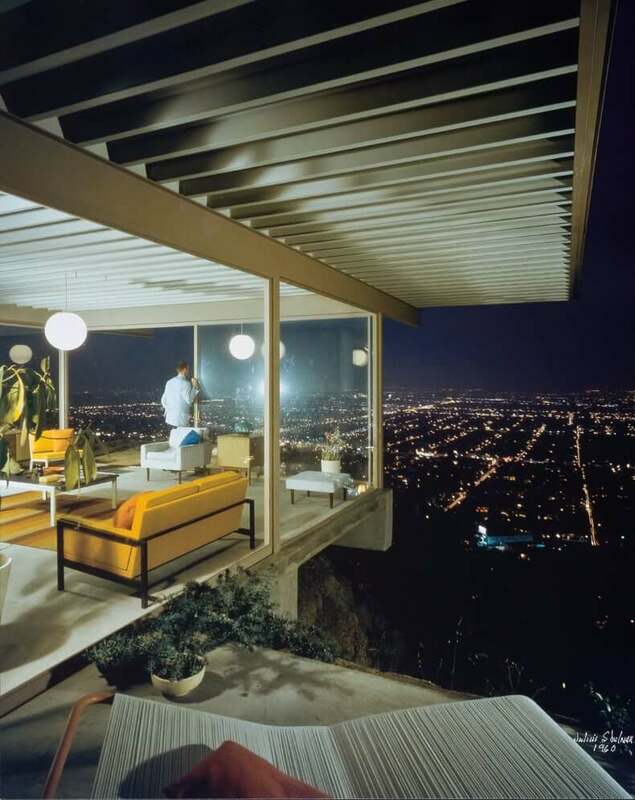 In early 2000s, LAMA continued to conduct auctions of fine art and design on Sunsent Blvd and the Pacific Design Center. 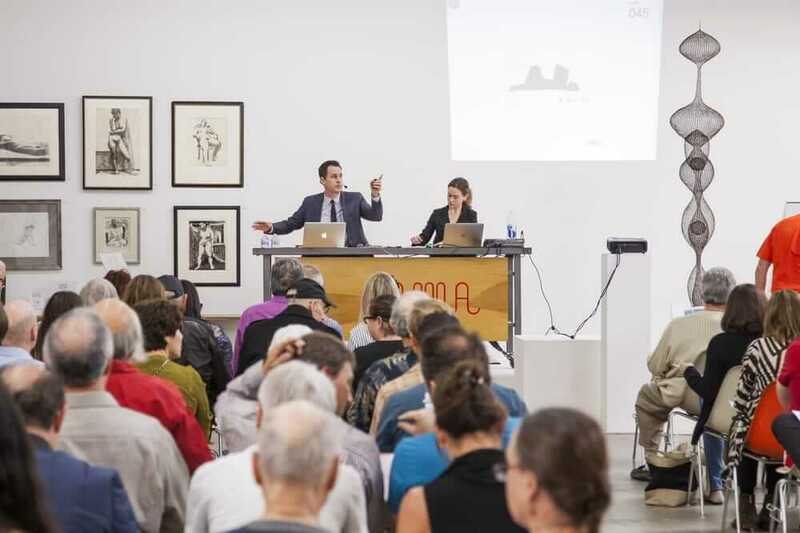 In 2008, LAMA permanently moved to its current location in Van Nuys, where it has firmly established itself as the go-to venue for modern and contemporary art & design on the West Coast.